Could Your Poker Face Land You Your Dream Job? Very interesting article from JackPot.co.uk. 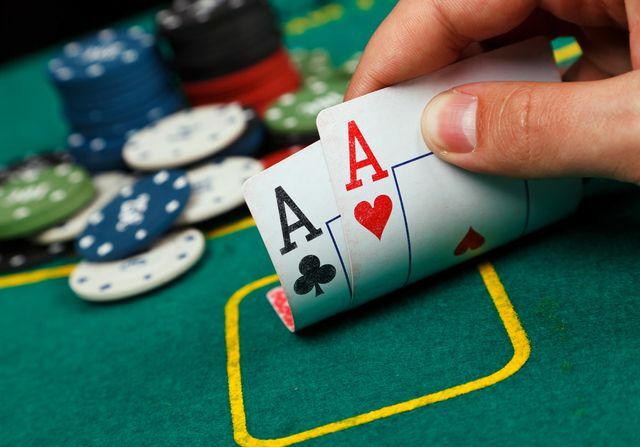 The article explores the connection between playing casino & table games and how it could improve your chances in a job interview. JackPot reached out to Claire Jenkins, from 121interviewcoaching.co.uk to dig deeper in to this theory. Fascinating stuff and something I hadn't thought of before but Claire makes some very good observations and explains how each skill can be adopted in an interview environment. Can casino and table games really improve our chances of getting a job or a promotion? Jackpot.co.uk asks an interview coach to find out… The link between playing online casino and table games and honing your skills for an upcoming job interview may not immediately be obvious. How, you may ask, does playing blackjack on your lunch break or spinning the reels on a slot machine while sat on the sofa watching TV improve your chances of impressing prospective employees or making sure you hit performance targets on the way to getting that big promotion?